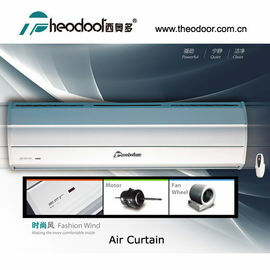 Theodoor Air curtain is installed above the entryway of store, restaurant, hotel...etc. 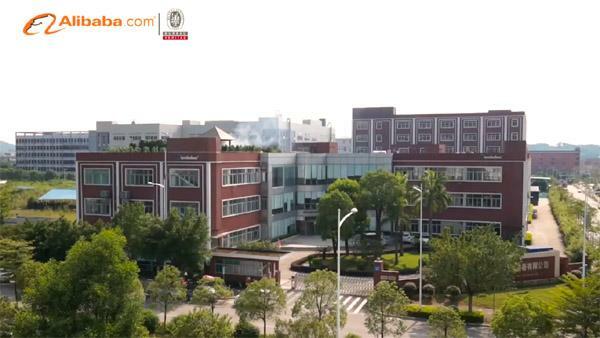 It can effectively isolate convection indoor and outdoor and keep temperature and humidity. 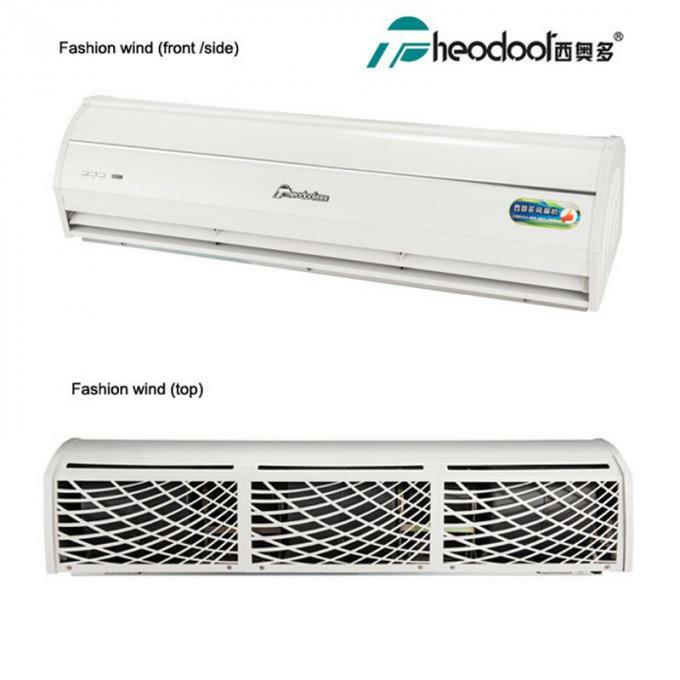 Especially used in the location with air conditioner to keep indoor environment and save energy of refrigeration equipment. 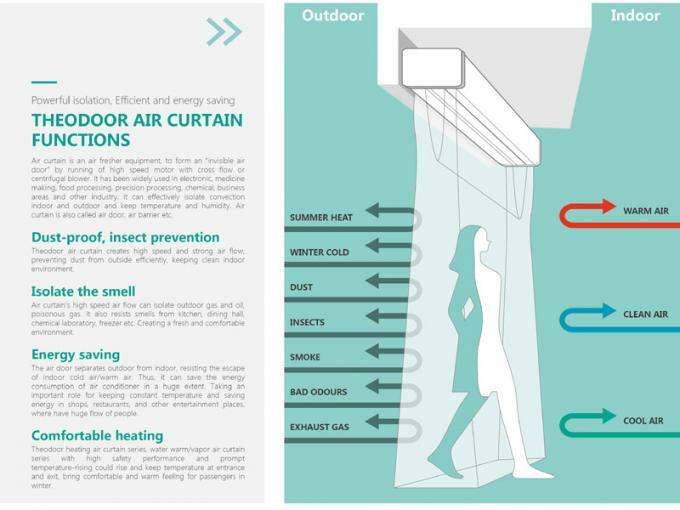 In addition, Air Curtain can prevent the invasion of dust, pest and harmful fumes from outside. In this way, a comfortable indoor climate is maintained. 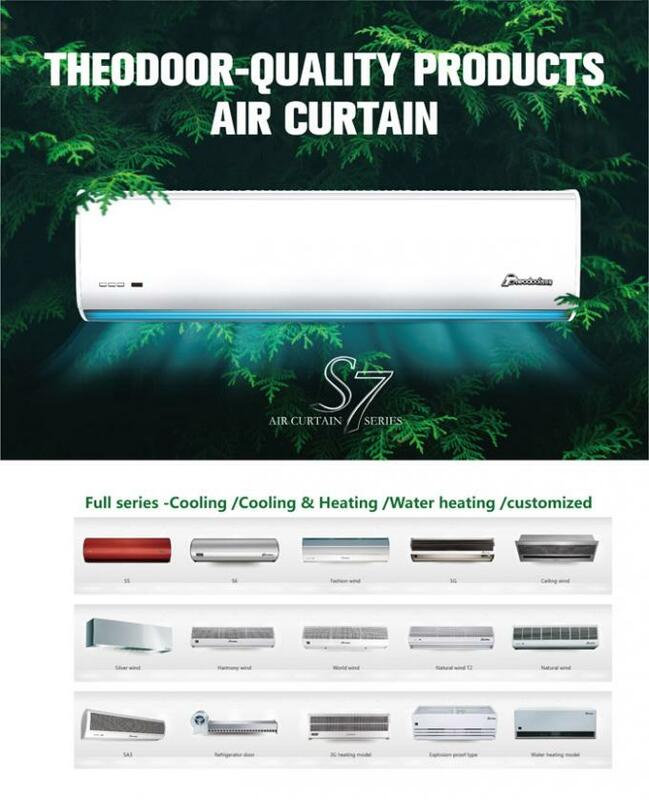 What's the main functions of Air Curtain? 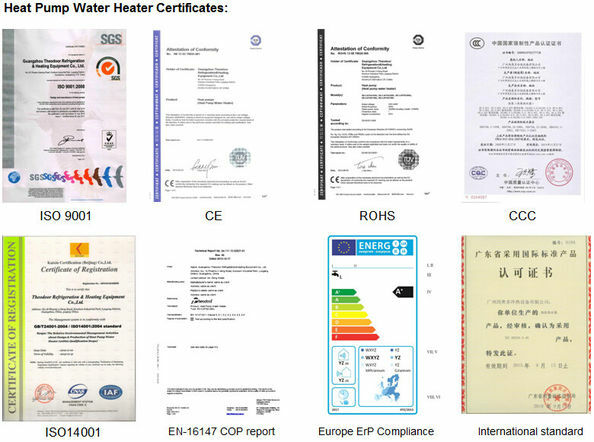 How to select suitable air curtain? 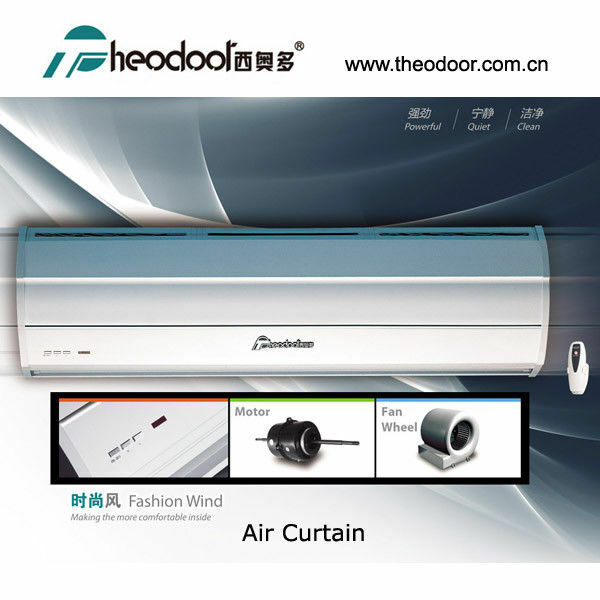 Why choose Theodoor Air Curtain? 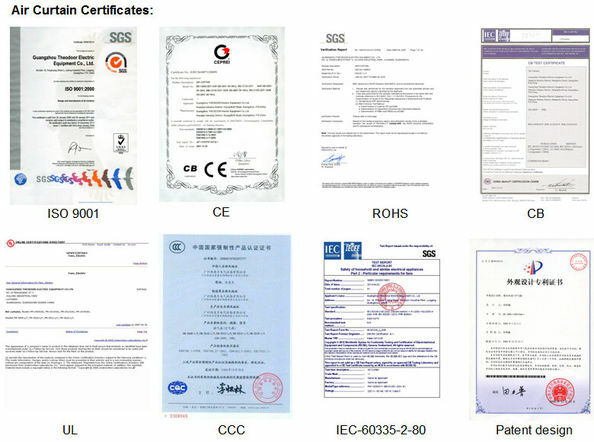 Quality: High quality performance, more than 16 years manufacturing. Design: Fashion and utility. 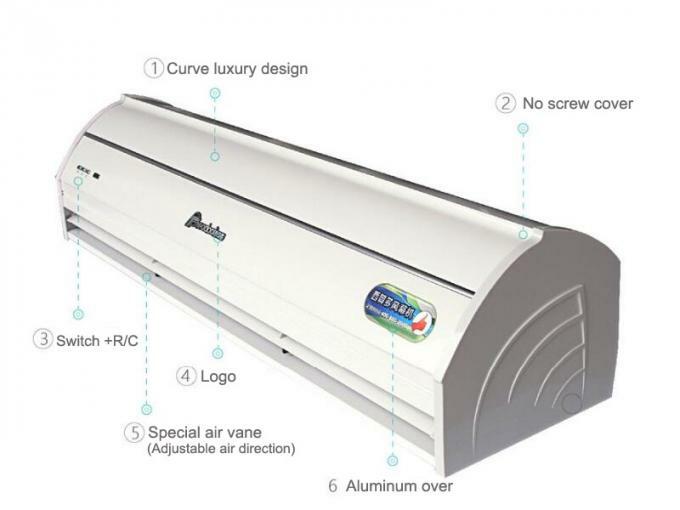 More than 100 models air curtain, suitable for different environments. Reliability: Lifetime testing lab in the factory. Enable long life time operation, continuous working 5000 hours without default. 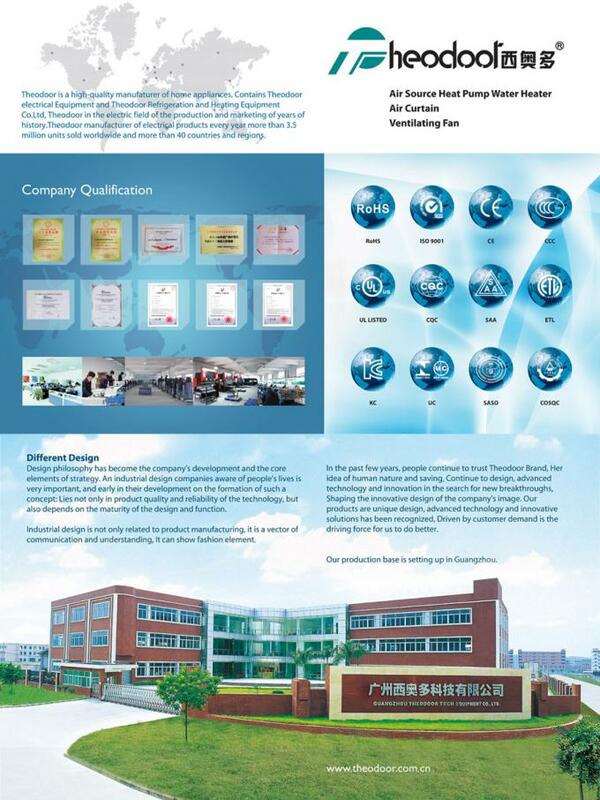 Engineer: Professional R&D and engineer teams focus on Air curtains.